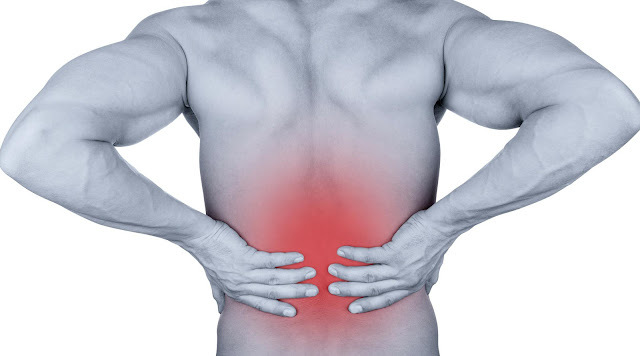 More and More people are getting back pain nowadays ... Why is that? Are you sitting at your desk for hours on end? Are you a couch potato spending hours watching tv? Then chances are you have back pain. We as humans were not intended to sit hours on our butts. For every hour you sit get up and walk and stretch for 10 minutes. Massage therapy can bring much needed relief to a hurting back. When the right muscles attached to the pain are massaged, they relax. The pain is then released . That muscle tension and strain will be gone! Why stay in pain when you don't have to? Let a professional massage therapist help you lose that pain ! You DON'T have to live with those sharp, stabbing pains any longer!